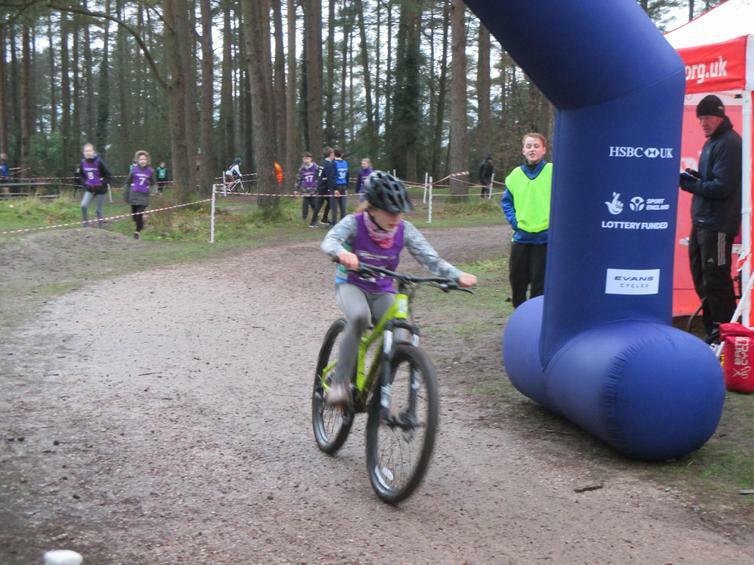 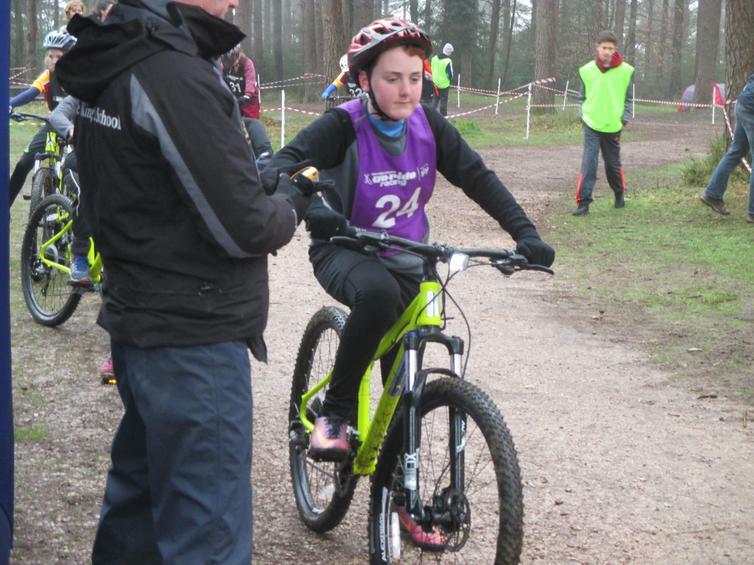 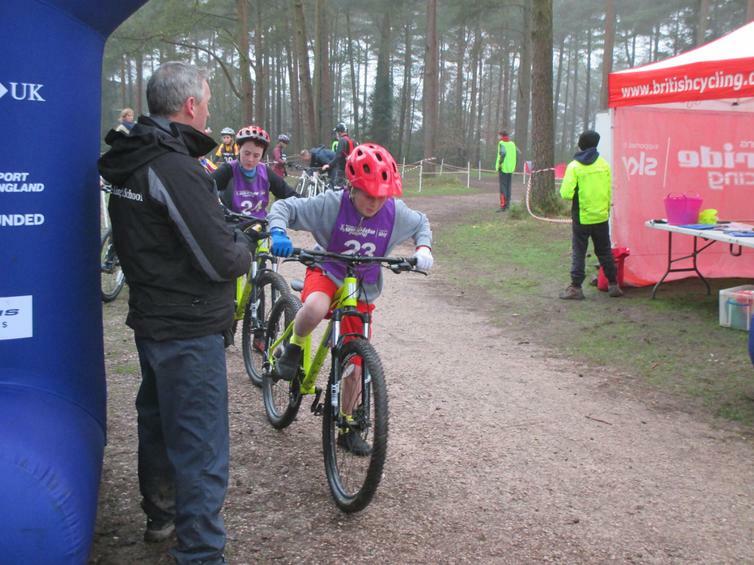 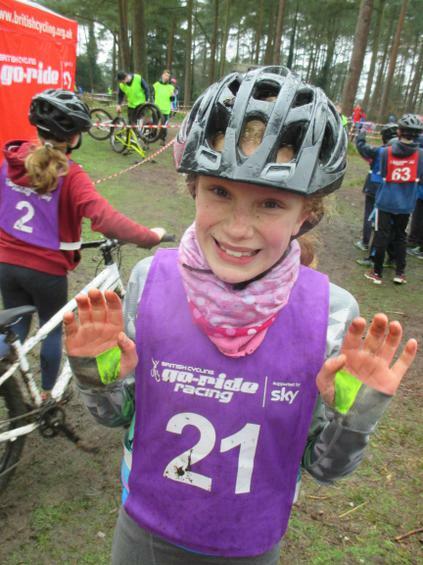 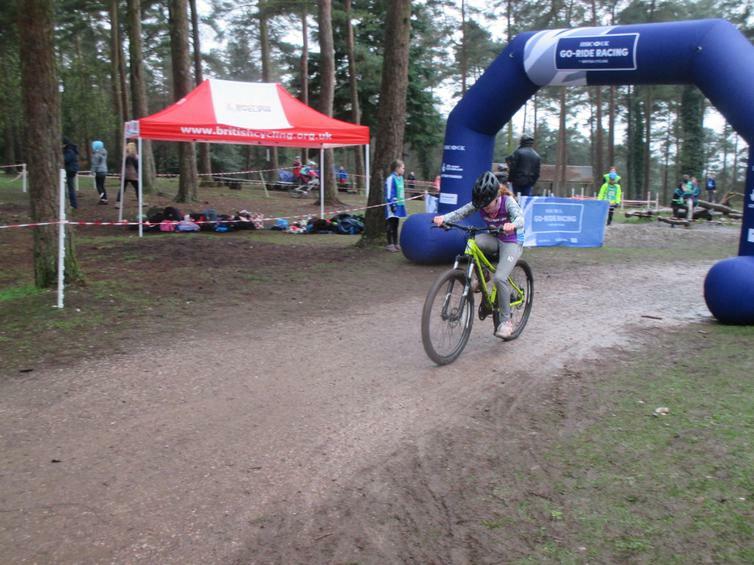 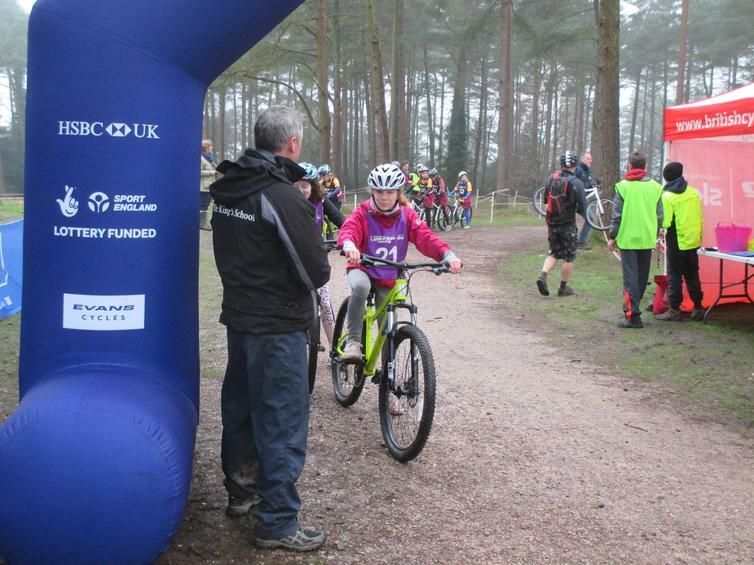 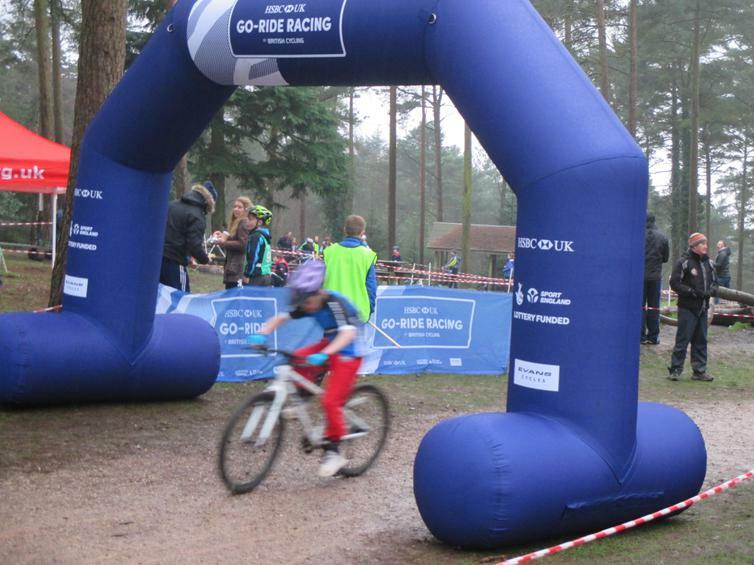 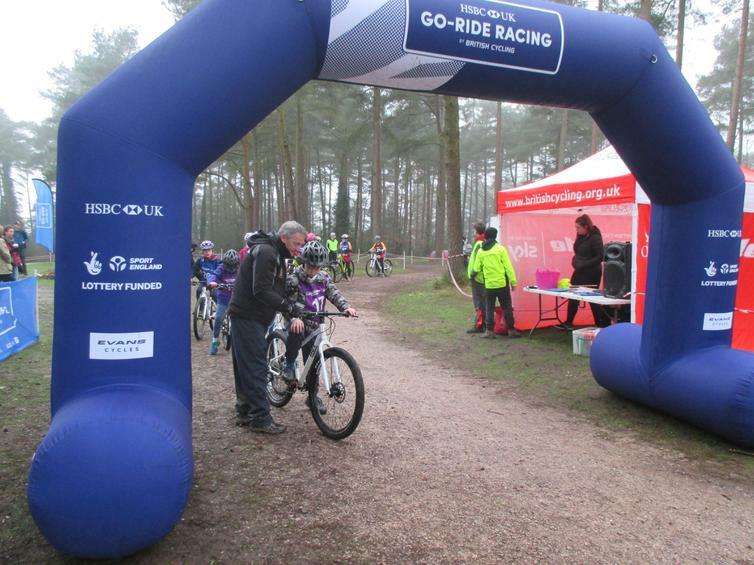 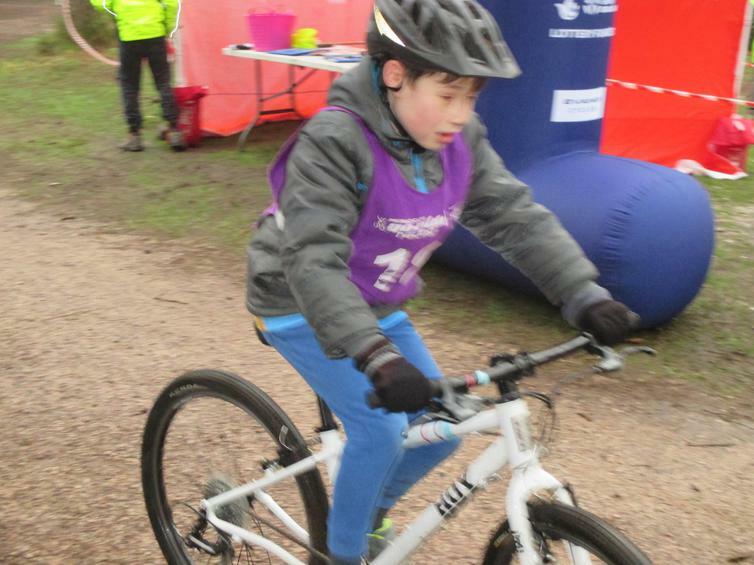 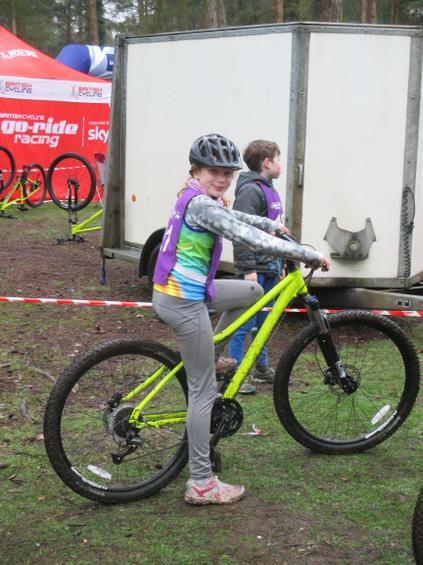 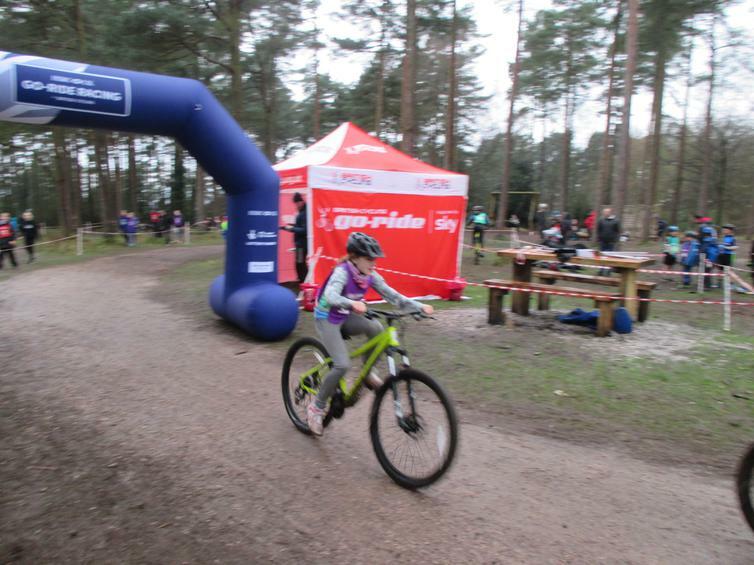 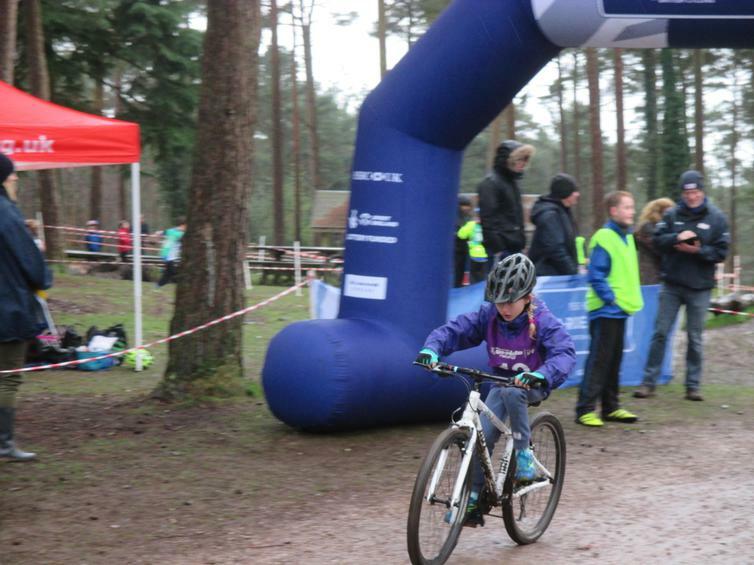 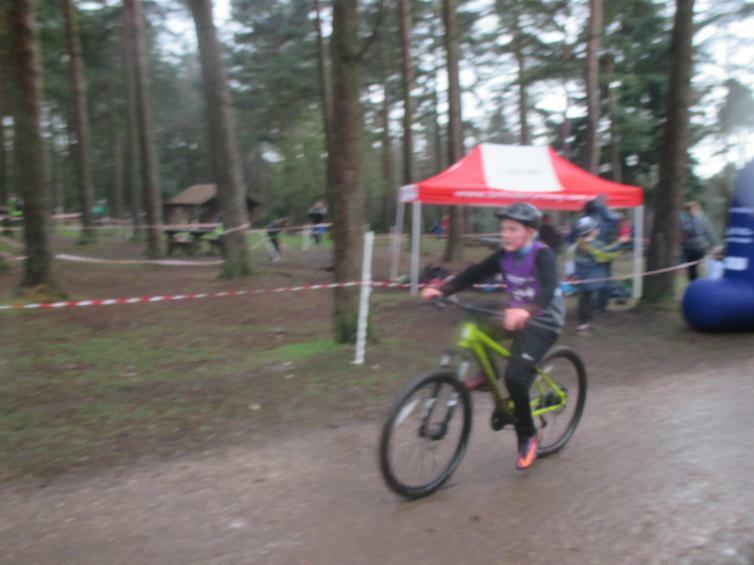 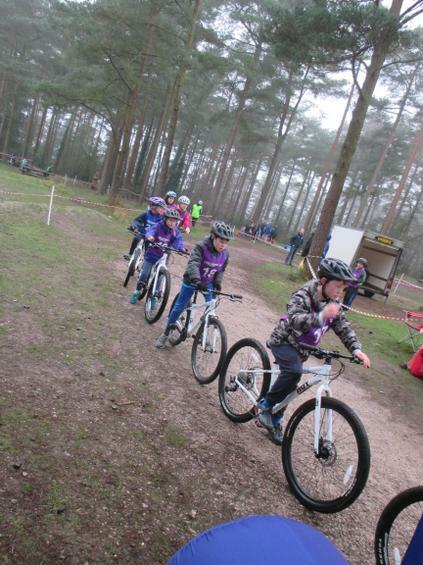 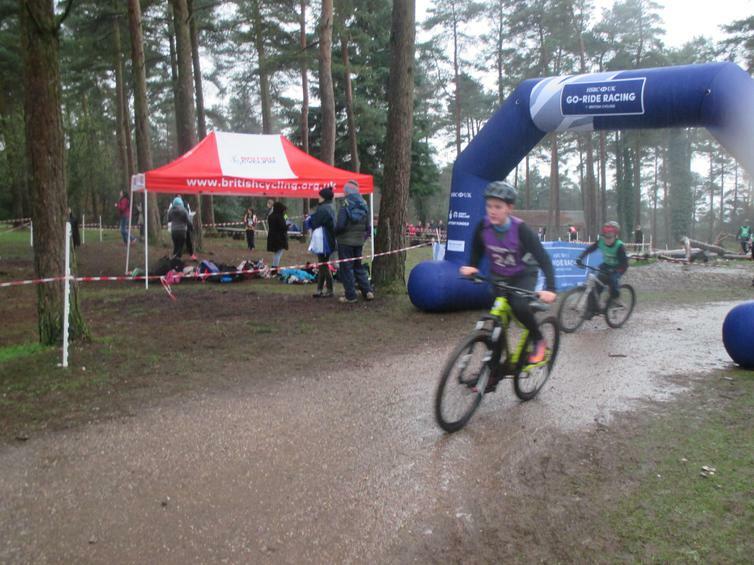 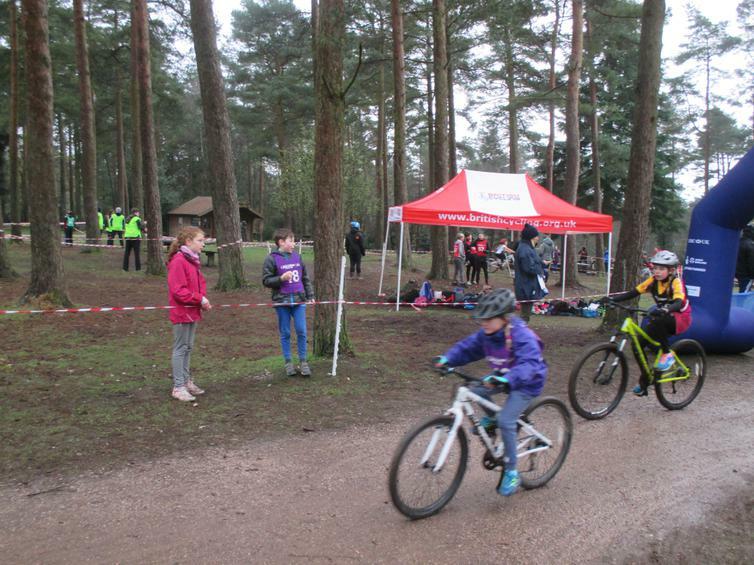 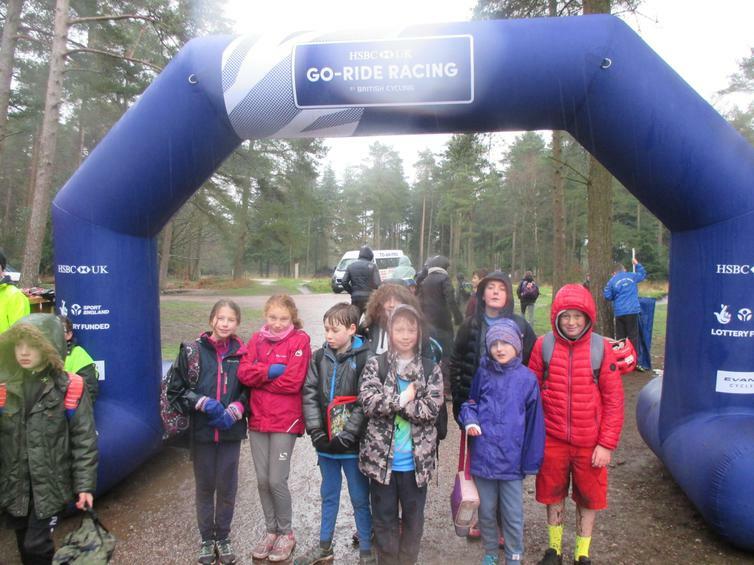 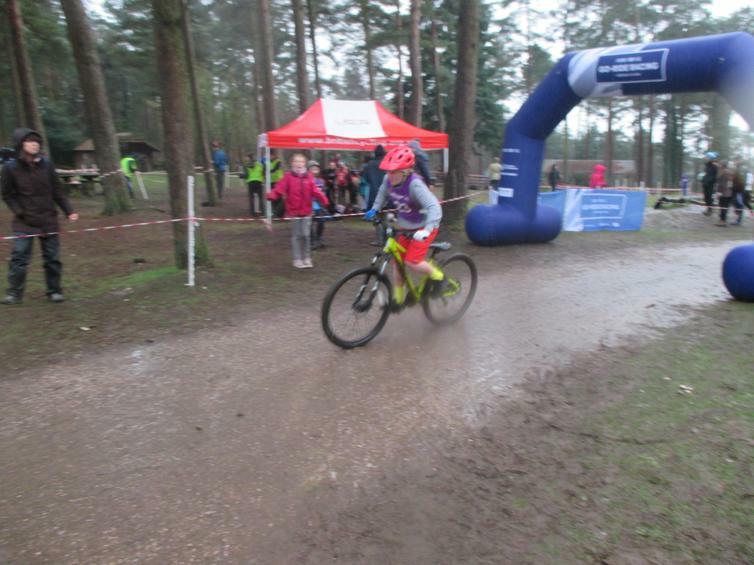 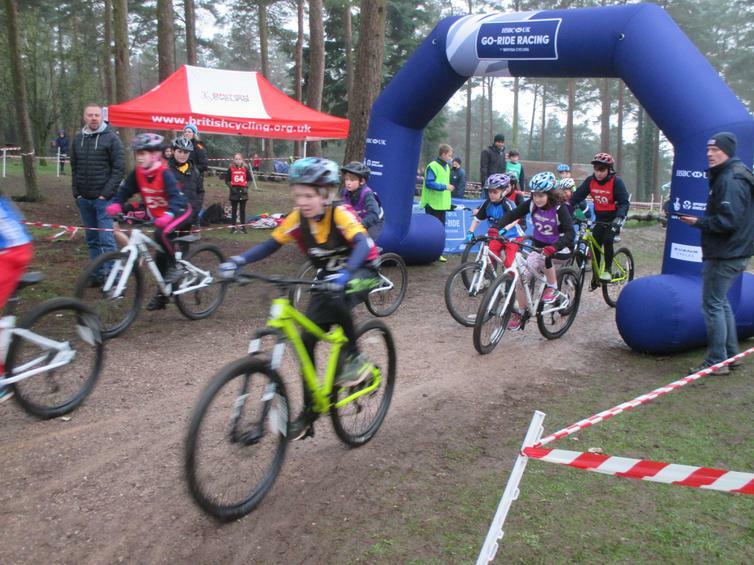 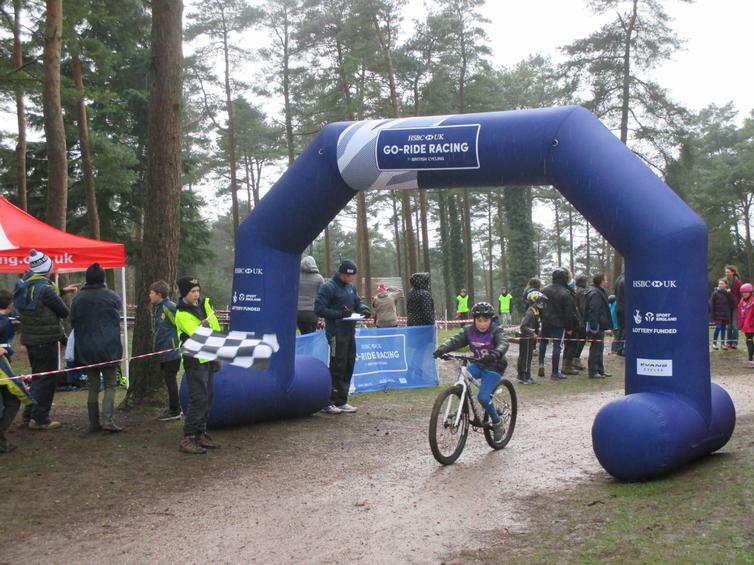 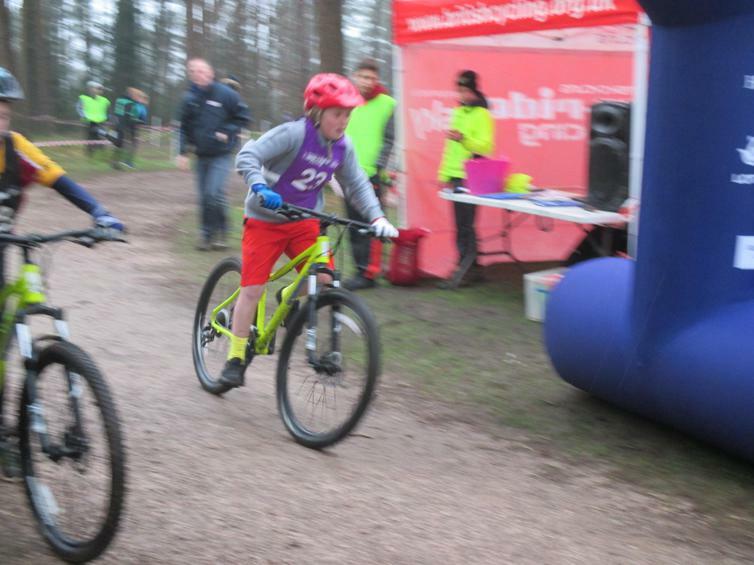 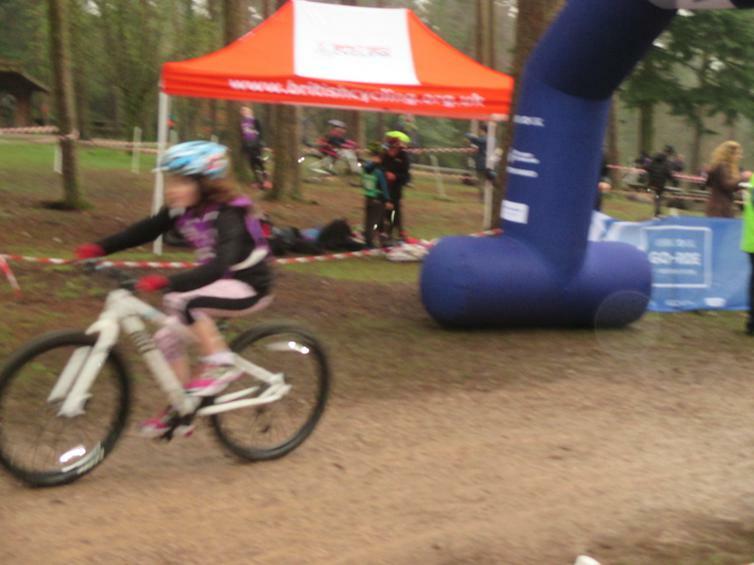 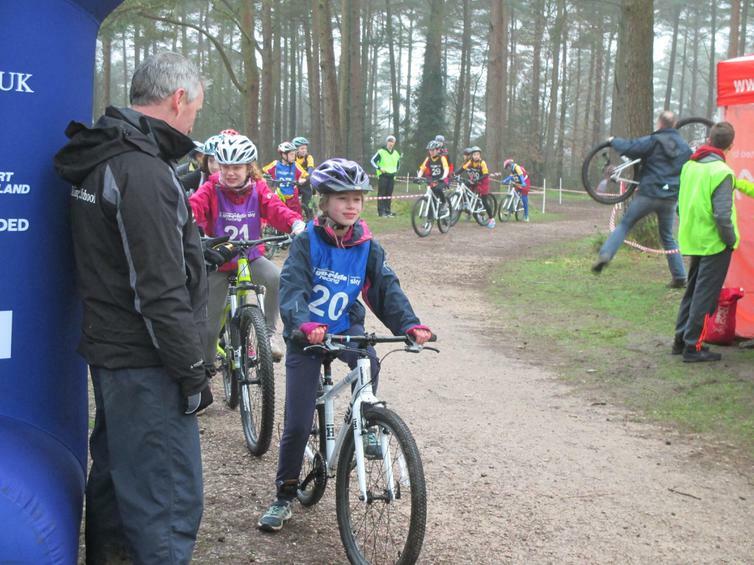 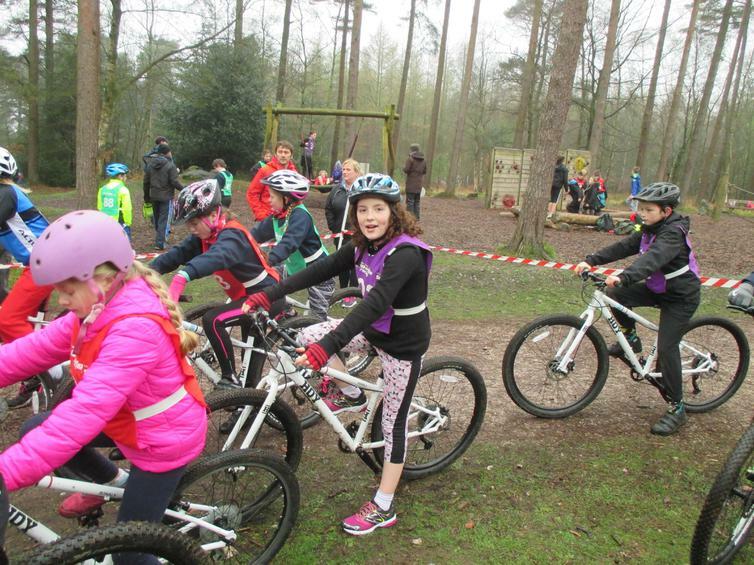 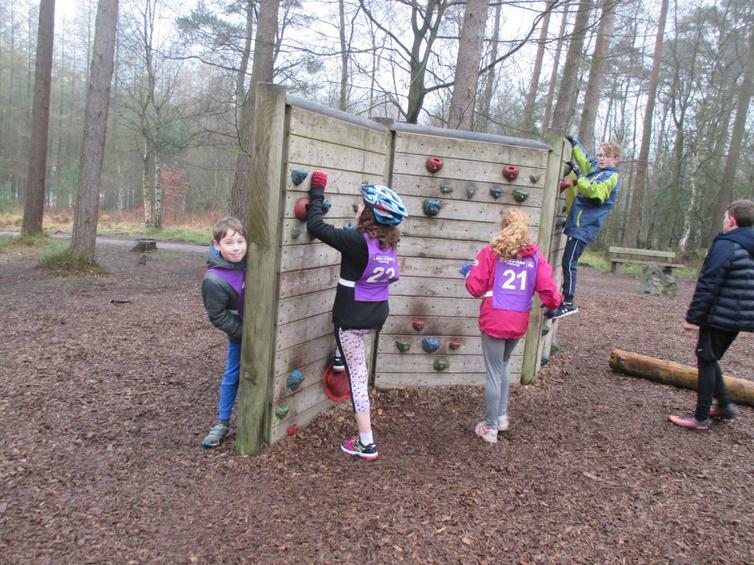 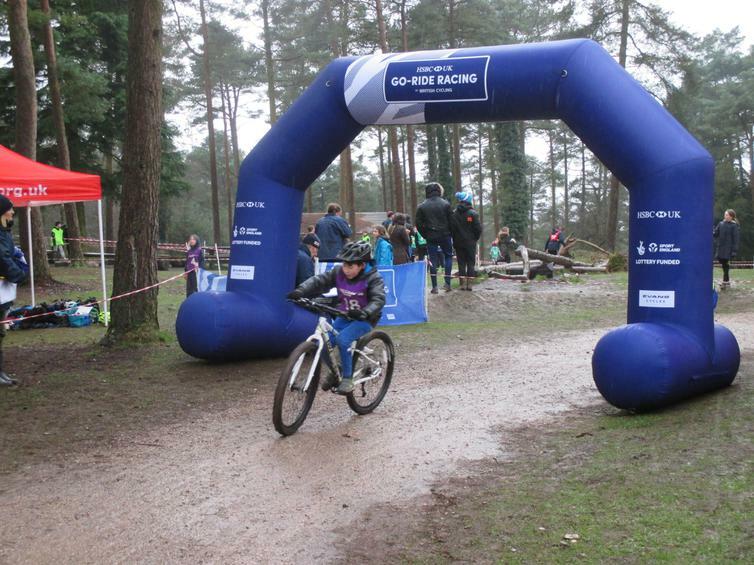 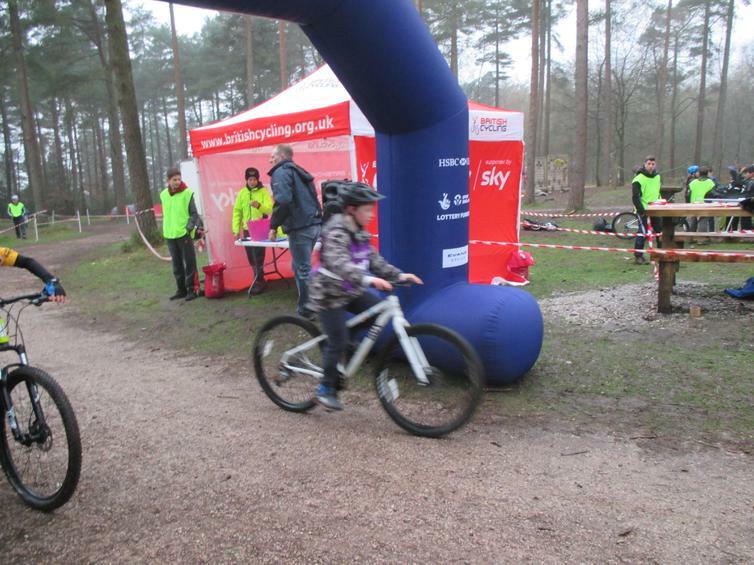 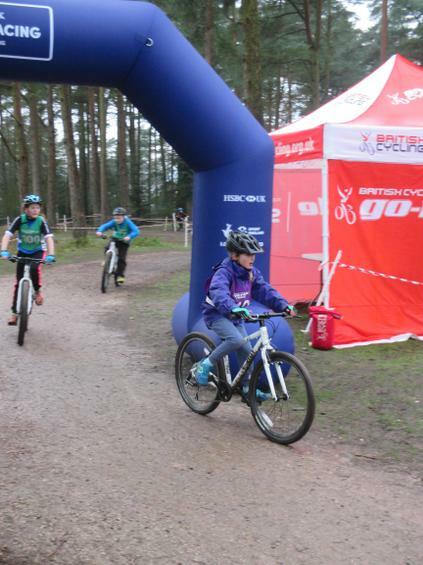 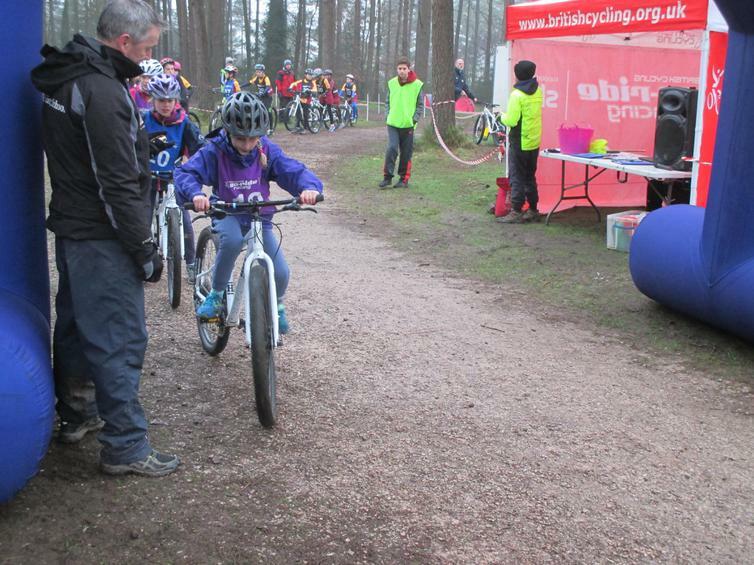 Another day another adventure, this time for our fabulous cycling team who earlier on in the school year qualified for the finals of the go-ride cycling competition run by British Cycling. 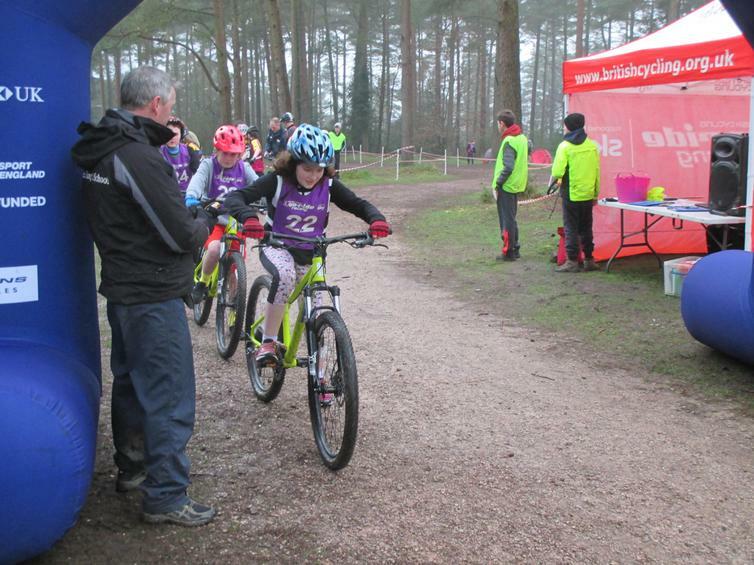 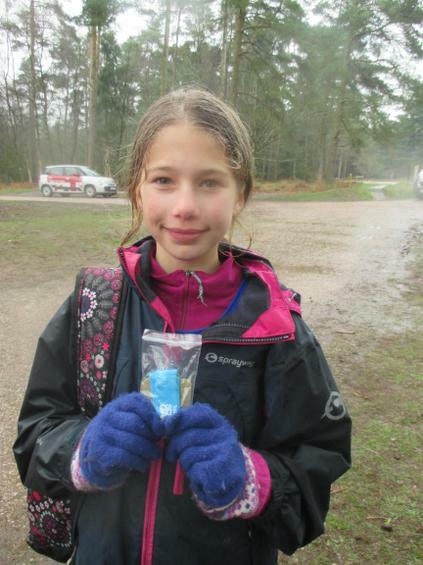 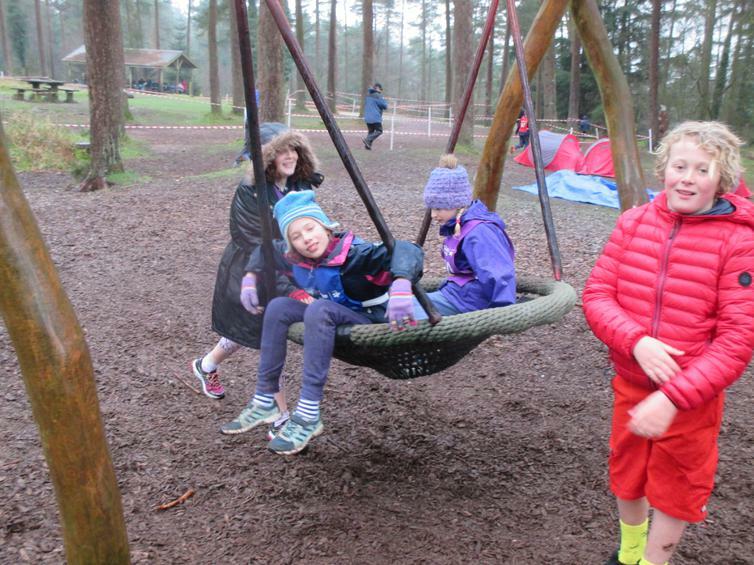 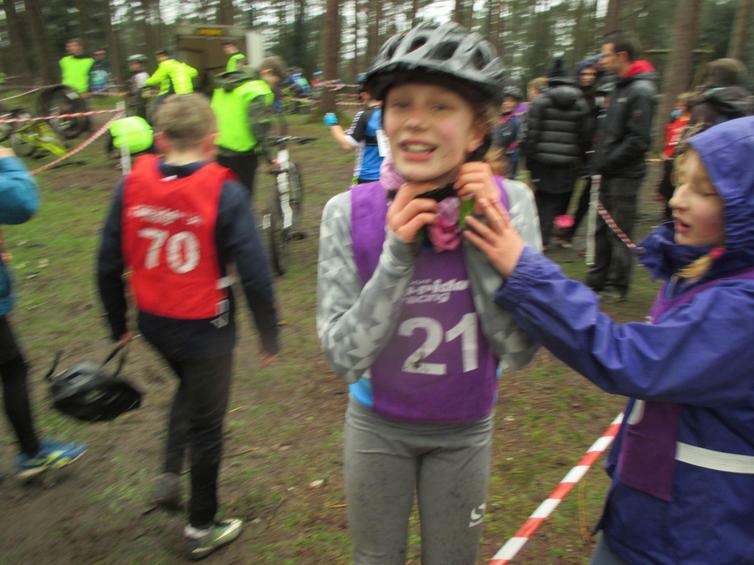 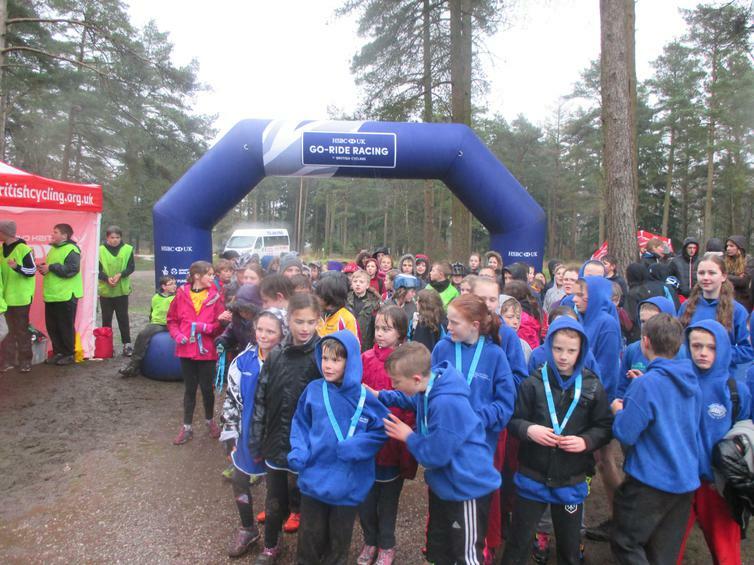 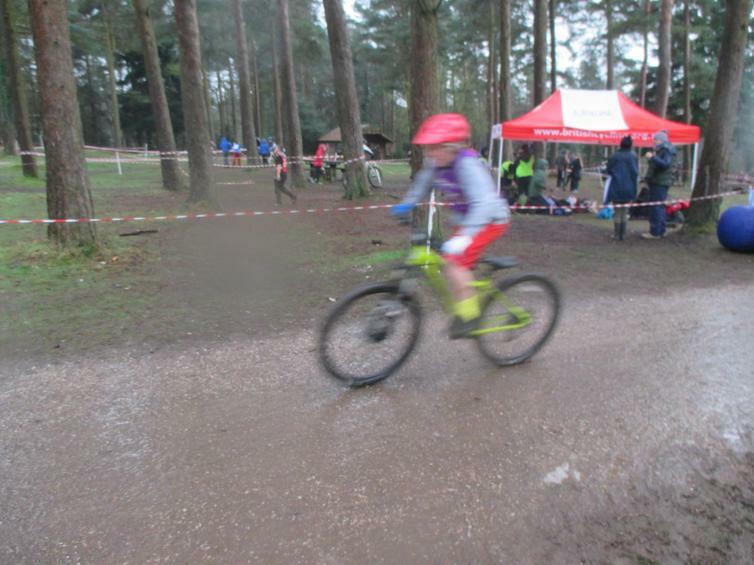 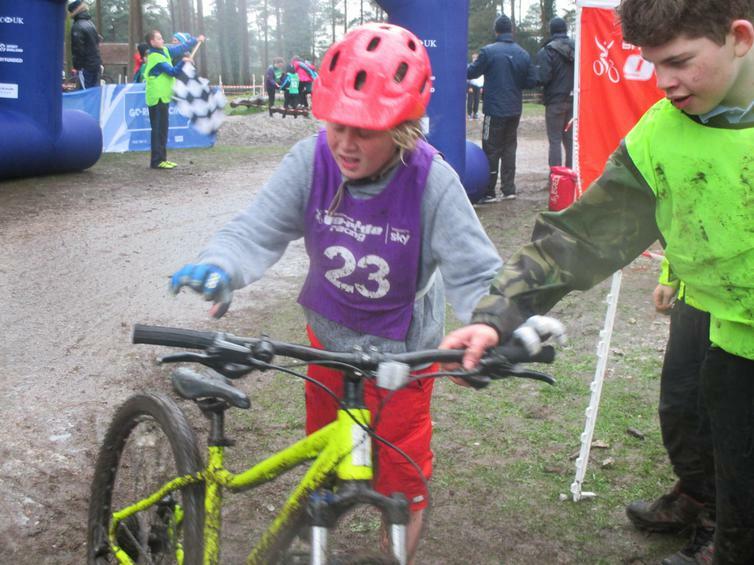 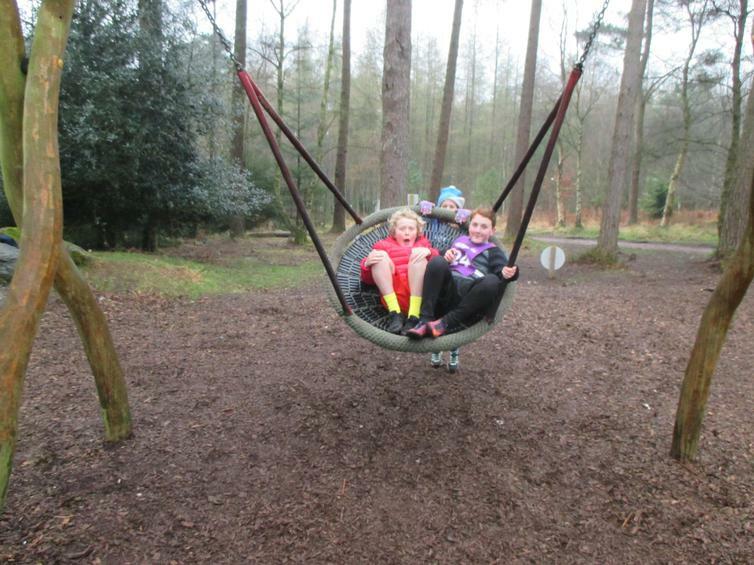 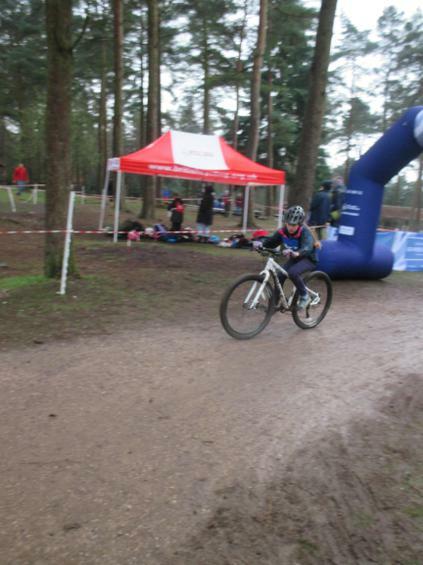 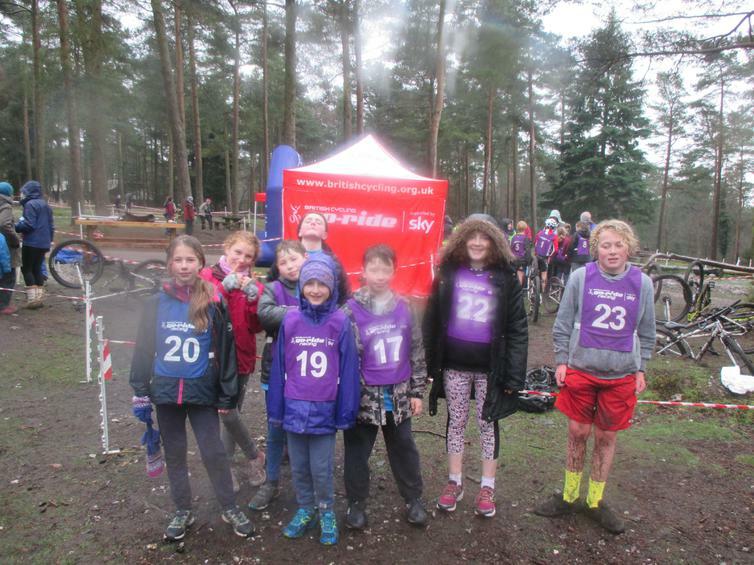 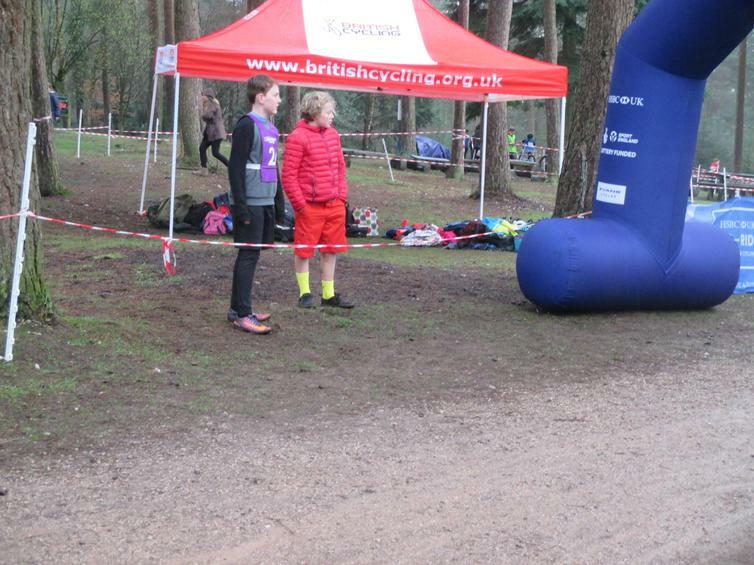 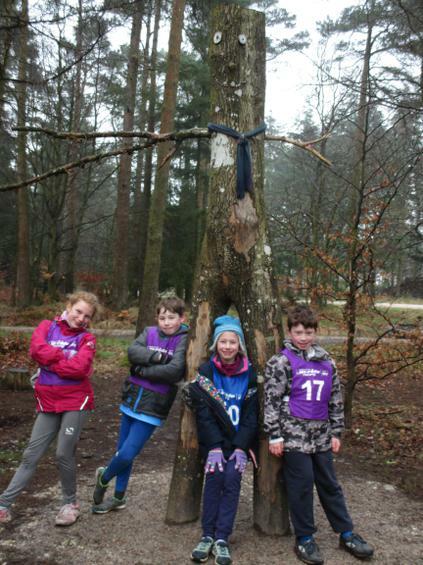 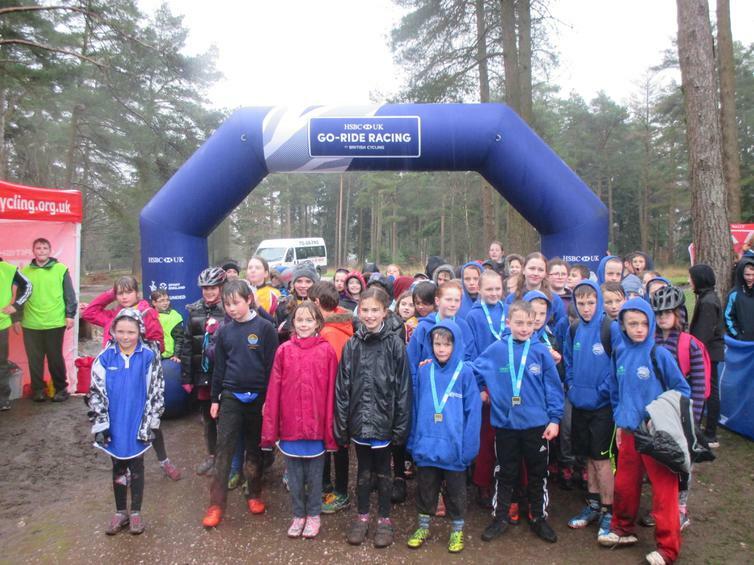 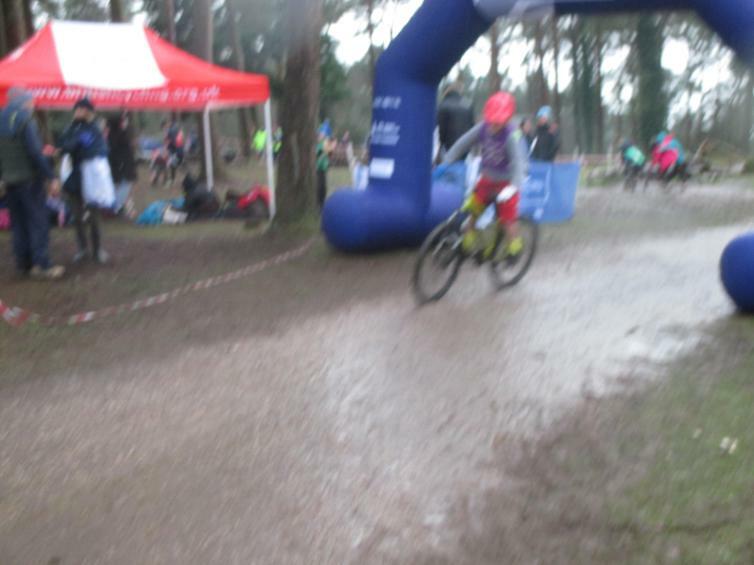 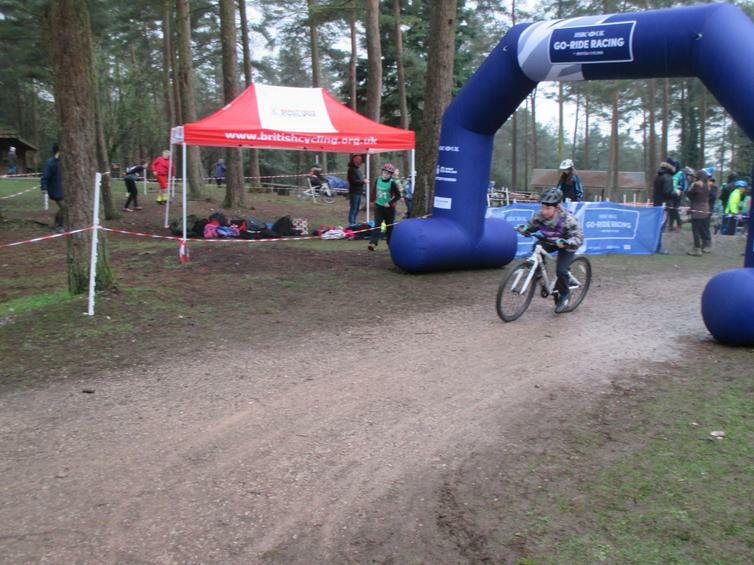 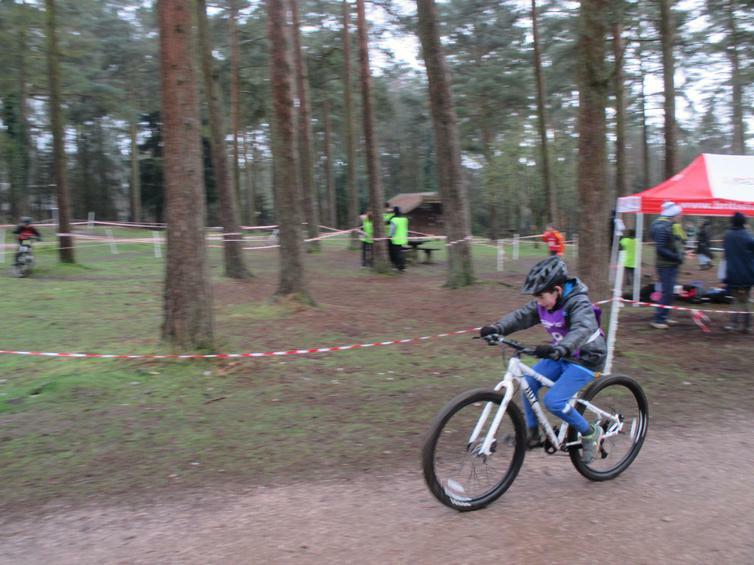 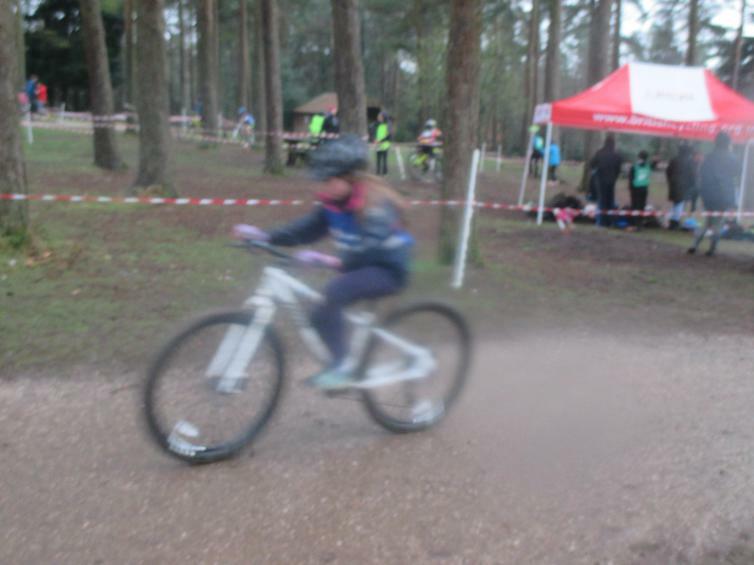 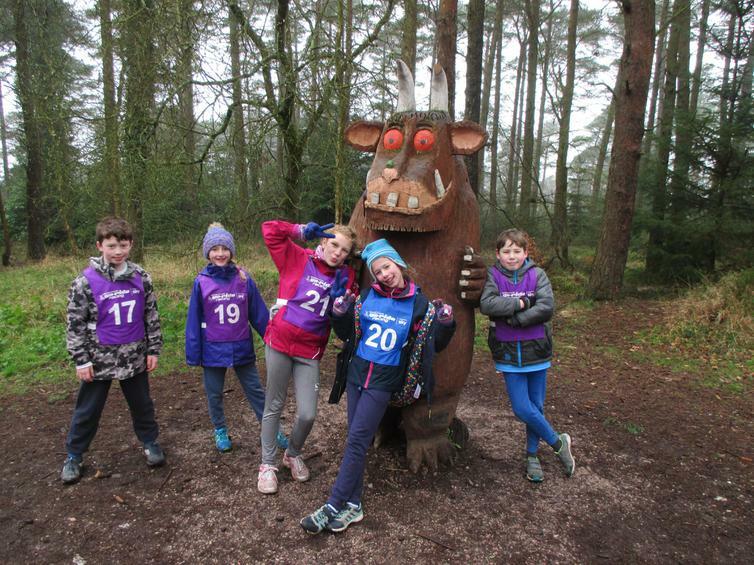 We travelled all the way to Haldon Forest to compete against 13 other schools from Devon, and compete we did! 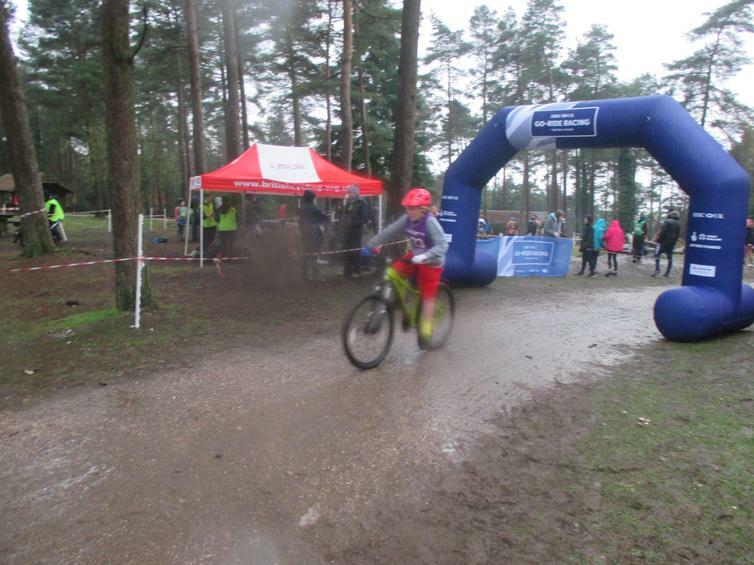 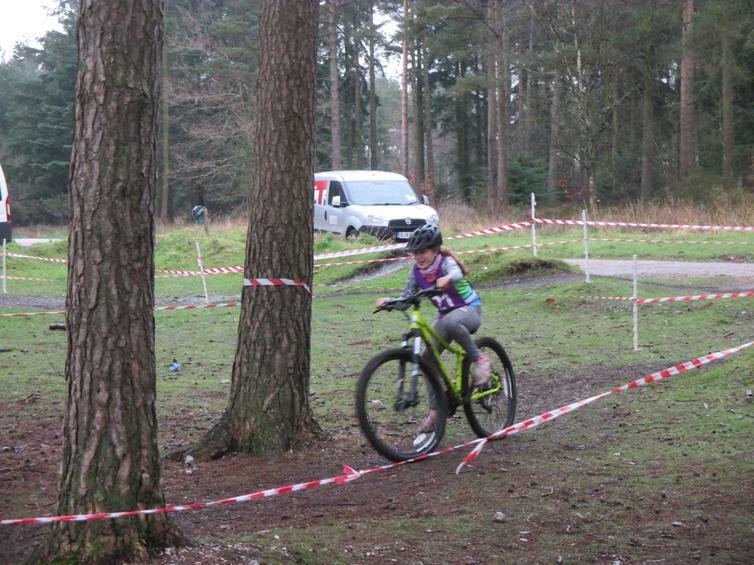 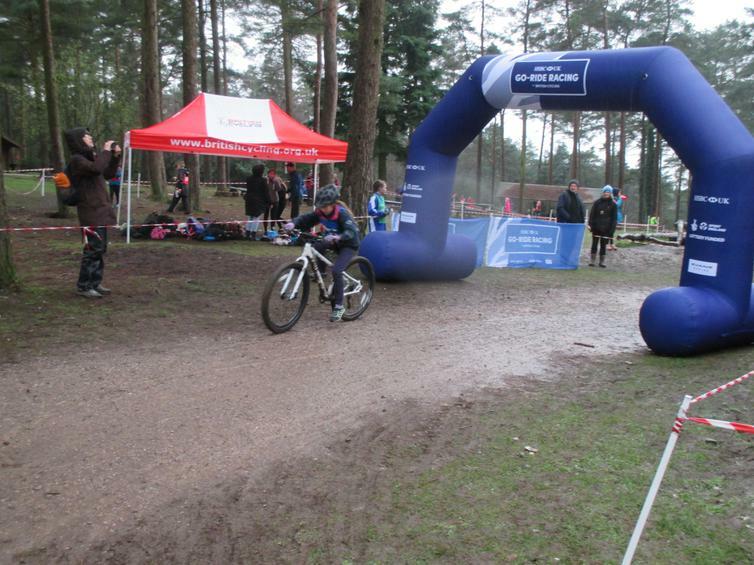 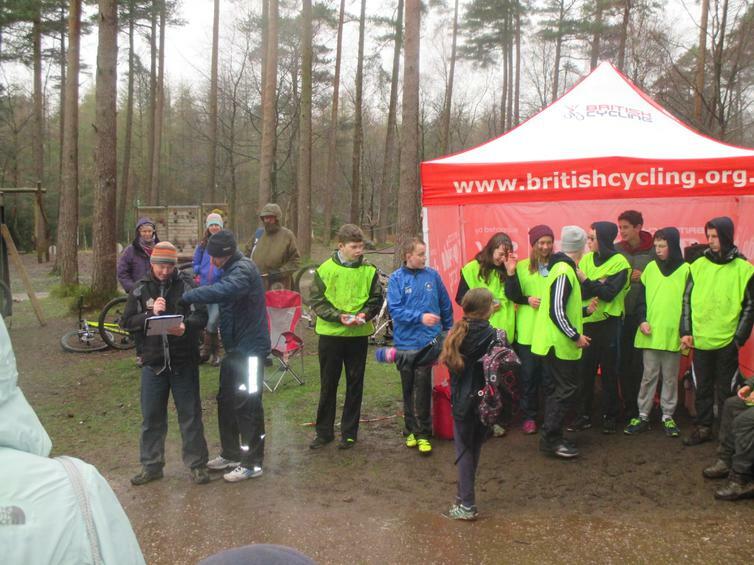 In the pouring rain and very cold wind they rode a tricky course doing time trials and competitive racing. 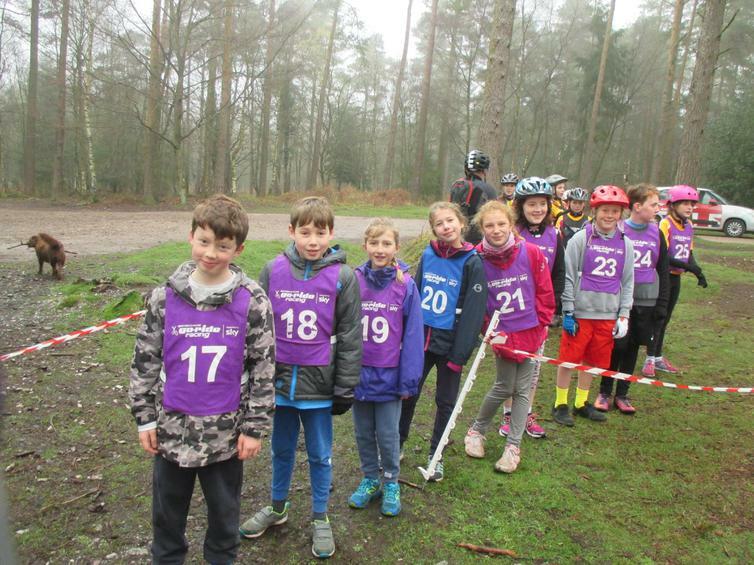 The muddier it got the more fun they had as they skidded around the corners getting faster and faster, only falling off a couple of times! 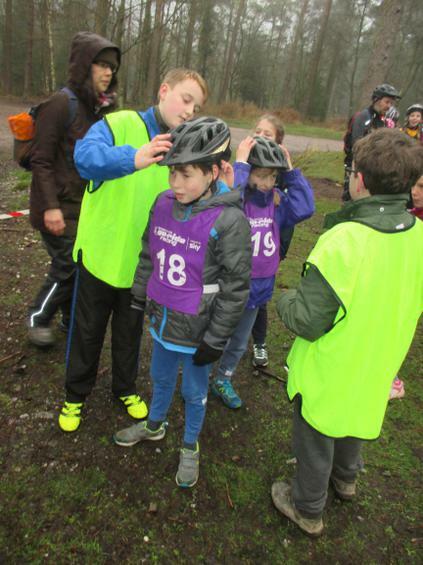 I think Edward gets the award for muddiest! 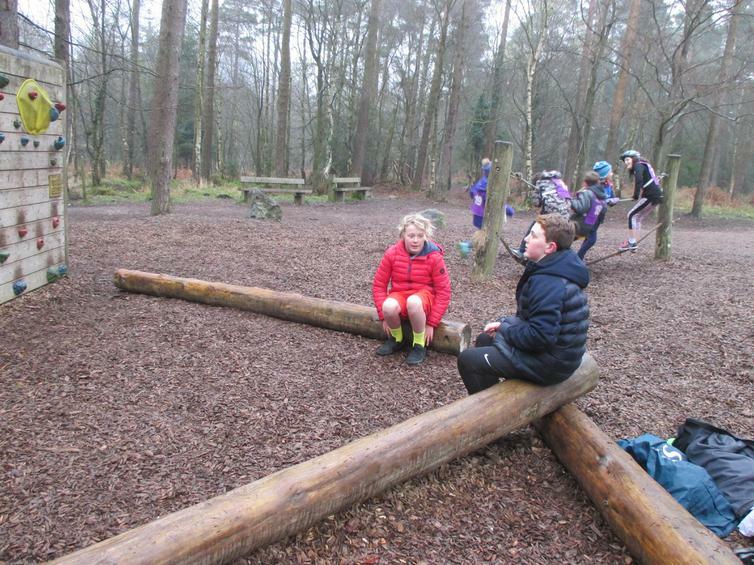 And when not riding, they made full use of the forest and all it had to offer - including a Gruffalo and a Stick man. 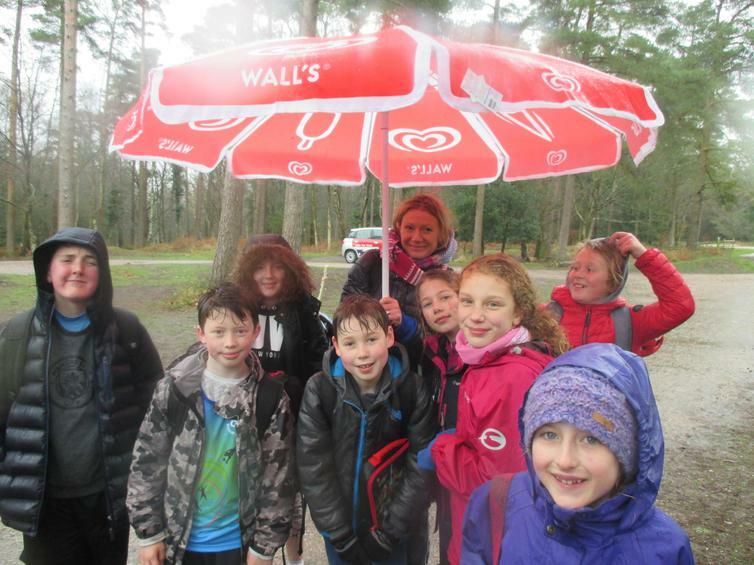 Our year 6s (dedicated as ever) even found time to do some revision! 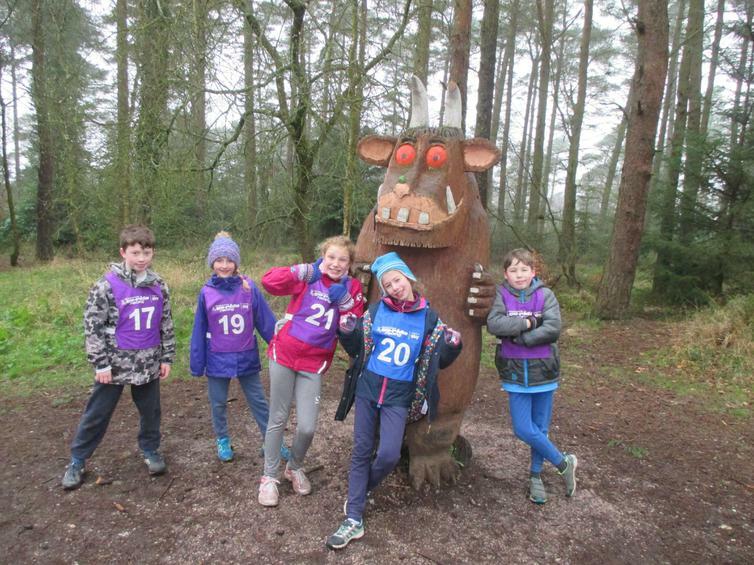 Our Wembury wonders did themselves and the school proud on what proved to be a very tiring day. 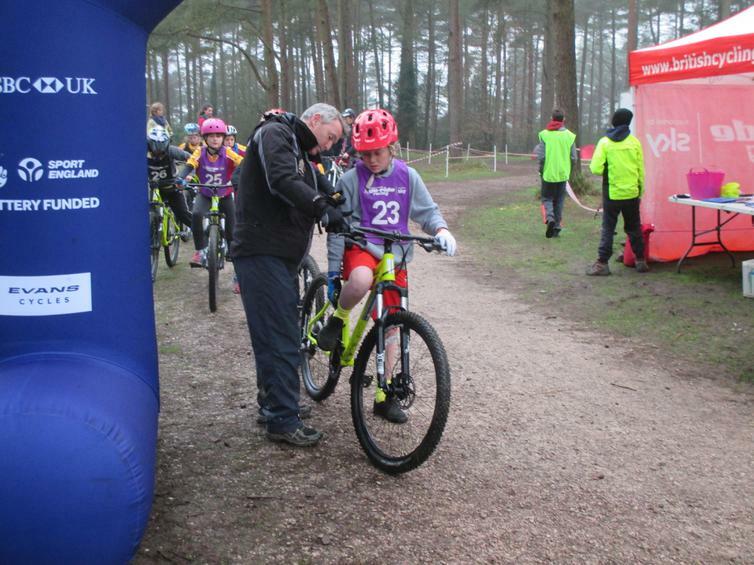 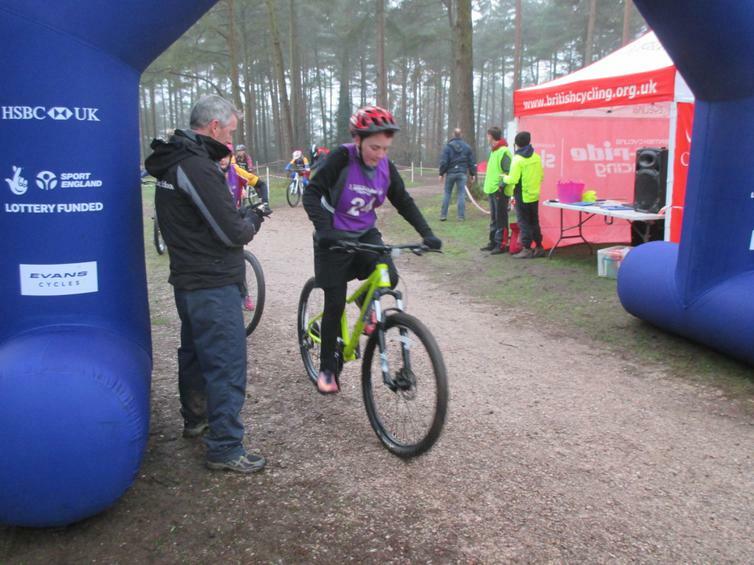 Although the team didn't make it into the medal positions a special recognition award was presented to Rachel for resilience for getting up and back on her bike after a number of bad falls - Well done Rachel. 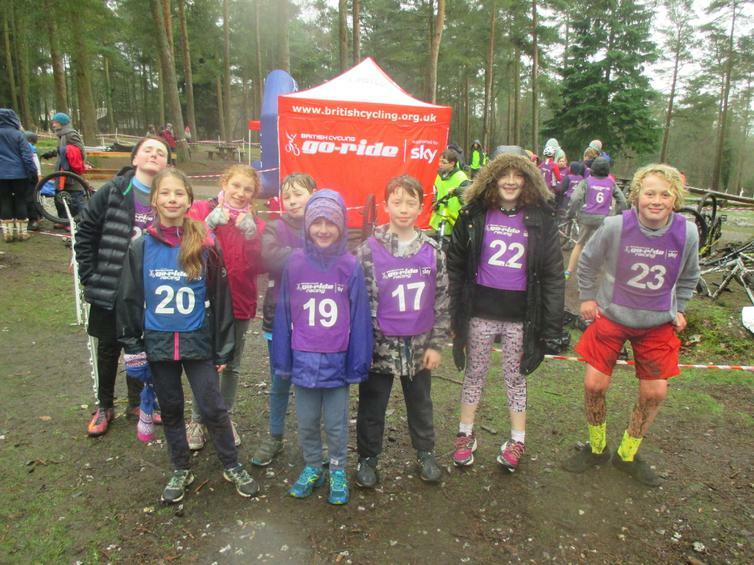 True team spirit was shown throughout by all our children with their constant support and cheering on of eachother, it always makes me proud to be part of these events. 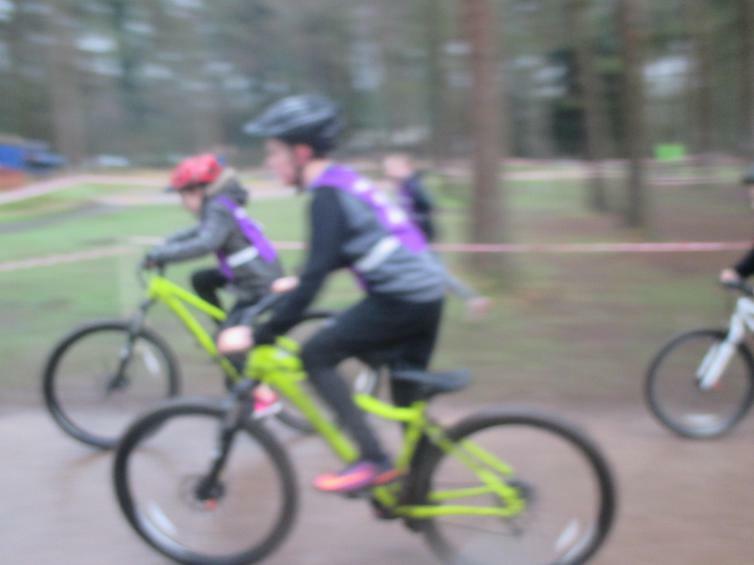 A huge thank you to British cycling and their youth leaders for organising and all the other schools involved for making it such a memorable event.